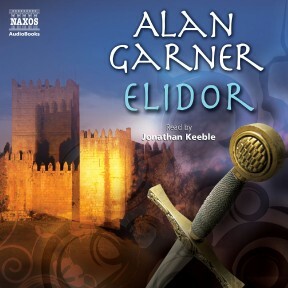 Part folklore, part adventure and part fantasy, Alan Garner’s Elidor is a modern children’s classic. When Roland opens a door in a derelict church, he unleashes the wonders of Elidor and the grave challenges that this troubled world presents. Drawing on Welsh, Irish and English mythology, the book chronicles the trials and hardships of a group of young teenagers as they attempt to fulfill a prophecy from another world, and fight a terrible evil. ‘Towers – like flame. A candle in darkness. A black wind.’ Roland Watson wasn’t expecting to see things like that when he kicked a football into a condemned church. But once inside, he is transported from the slums of Manchester to the ruins of a magical kingdom – the twilight world of Elidor. And only he can restore the light to Elidor and guard its treasures while a way is sought to save the dying land. He is helped by his brothers, Nicholas and David, and sister, Helen, as they travel between the devastated city where they live with their parents and the shattered otherworld. They face trials of strength and ingenuity, threatened by forces of darkness and fear – quite apart from the anger of the demolition company trying to pull down the church where the secret entrance is. What’s more, although they pass between Elidor and Manchester, the dangers and mysteries travel with them. Static electricity is threatening their own neighbourhood almost as much as the song of Findhorn – it’s not just Elidor they have to try to save, it’s their own world too. 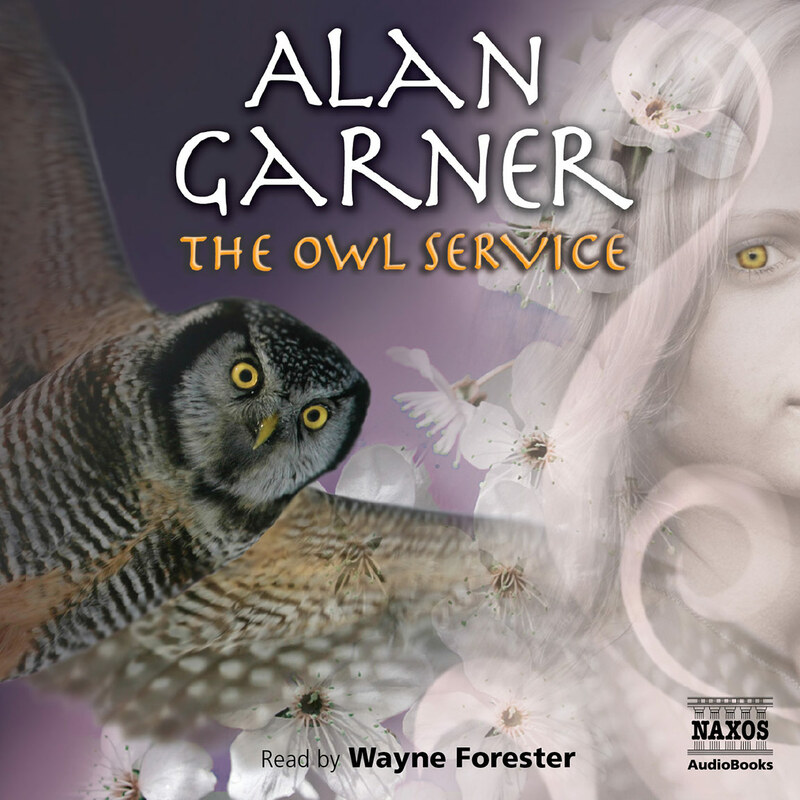 Elidor and the Watsons’ fantastical adventures are the invention of author Alan Garner, whose book Elidor was first published in 1963 and has since become a classic of children’s literature. A rich feature of Garner’s work is the combination of the fabulous and the everyday, of the mythic and the prosaic, and in particular the blurring of the boundaries between them. For him, the hidden kingdoms under the contemporary landscapes are still alive, the knights and unicorns and wizards merely slumbering beneath our feet. And when they are awoken, they are not content to know or stay in their place – they will tumble out and threaten all manner of havoc with our familiar world. These netherworlds are more than the brilliant imaginings of a gifted writer. Garner uses the power of myth in his stories – even myths that are not well-known – letting their ancient and often violent power blend with his spare, direct prose style. They give Garner’s story a deeper resonance whether or not the reader is aware of them. In Elidor there is a reference to Childe Rowland, the fairy-tale character perhaps best known for his mention in Shakespeare’s King Lear and a poem by Robert Browning. The original Childe Rowland (who may have come from the Arthurian myths or Scandinavian legend) kicks a ball over a church and when his sister goes to collect it, she disappears into ‘Elfland’. Two of his brothers disappear there, too. Rowland eventually follows and has to find a door in a hill within the kingdom of Elfland in order to rescue them. In Elidor, there is a child called Roland he kicks a ball into a church and he, too, has to open a door in a hillside to free his sister and two brothers from a magical other-world. Without losing any of the story’s association with post-War Manchester, Garner ties it to a much older tradition. And this is not the only myth that has a resonance in the story – there is a less commonly known Welsh folk-tale about a priest called Elidor (or Elidorus) who, as a child, was also granted entrance to a mysterious world. And the names of the four castles in Elidor appear in some of the oldest Irish mythology. 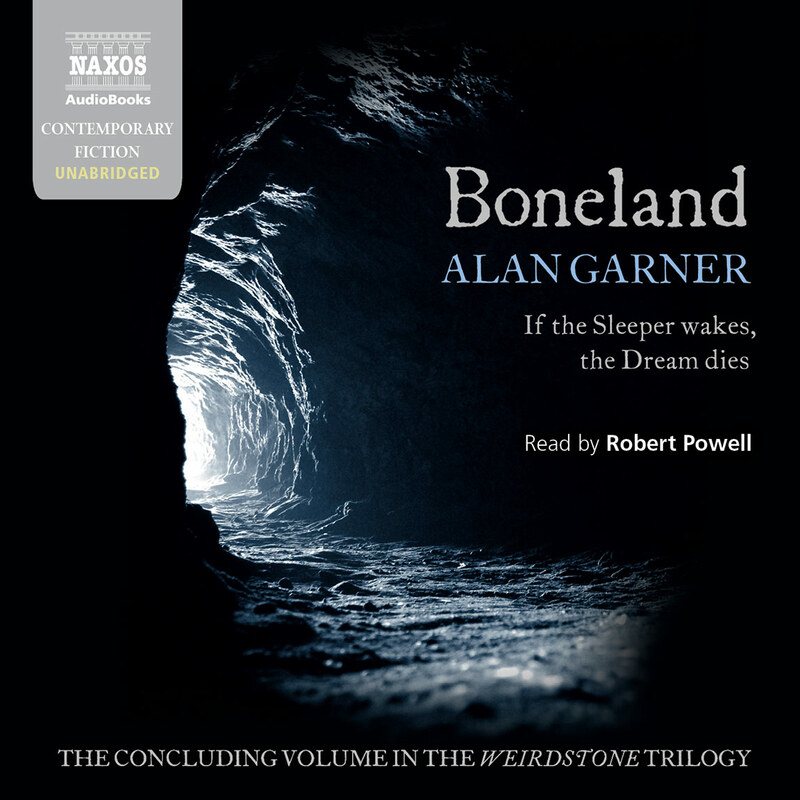 Garner takes these mythic stories and gives them a concrete reality, one that spills into the actual concrete reality of his characters, the Watson children, who have to cope with moving house, getting to school and the suspicions of their parents while also guarding the treasures of Elidor and dealing with the threats they pose to everyone’s safety. As a result, the wild magic of one place is offset by the hard practicality of the other, just as the choices the characters have to make are based on balancing imaginative idealism with simple expediency. What’s more, whether in Elidor or Manchester, this is a dangerous world. There is no guarantee of a happy ending, no certainty of certainty, no cosy moral conclusion. The children are forced to rely on their own instincts and judgements. There is more than a hint of the autobiographical in this. Garner was born in 1934 in Congleton, Cheshire, not far from Manchester, and was aware of the power of the past and the strength of legends lurking in the scenery around him. He still lives in the area, and is still as passionate about its history, creating a trust to preserve, study and care for a part of it. Much of his childhood was spent bedridden as a result of a series of illnesses, and although he was much older when he decided to become a writer, the capacity of the imagination to conjure up terrors was something he was familiar with from the years spent in his sickbed. He was a brilliant student, despite being mocked at school for his accent; he went to Oxford but didn’t finish his degree course because he felt there was something else he should – must – do. This struggle between worlds and identities colours much of his writing and his personality. He knew he wanted to be an author, despite being advised that he shouldn’t. He knew he wanted to explore the imaginative realms inspired by the landscape and its secret history despite the direction in which his education was leading. He had already overcome the limits imposed by the expectations of his background, and he decided to rely on his own instinct and judgement. He has written of living with bipolar disorder: division and unity are as much a part of his character as they are of his writing. 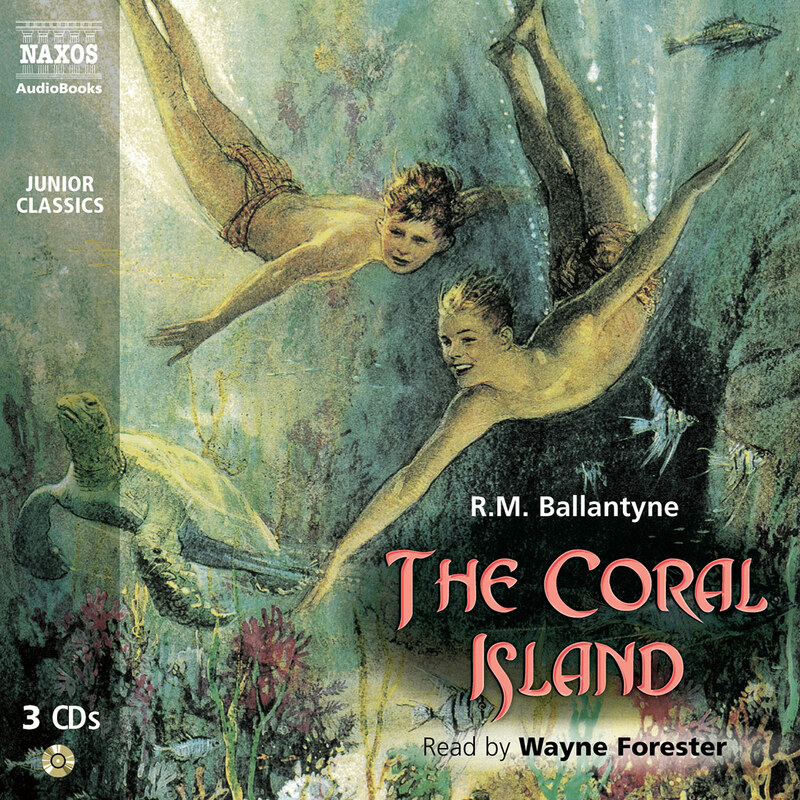 While writing and getting published may not carry quite the same danger of universal destruction that the Watson children face in taking on the forces in Elidor, the decision of Roland and his brothers and sister to follow an uncertain path wherever it leads is an echo of Garner’s own courage. And it was not just Garner who had trust in his own instinct. 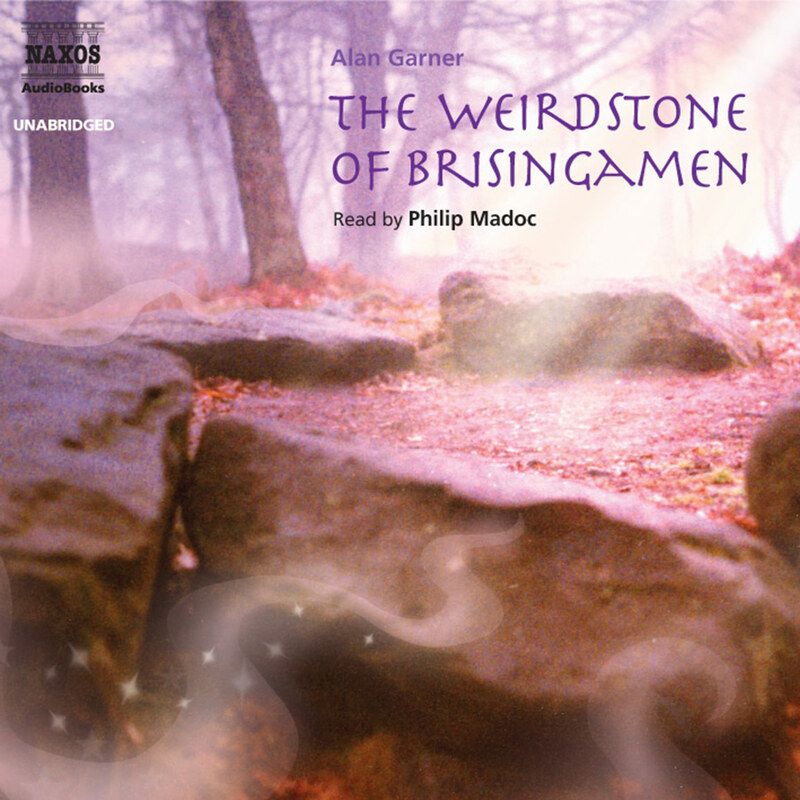 Elidor was his third book, following two previous fantasy novels – The Weirdstone of Brisingamen and its sequel The Moon of Gomrath. When he submitted Elidor to his publisher’s editor, he was told that this was the book they had been waiting for, the reason they had taken him on in the first place. This faith has been more than rewarded in the 40 or so years since. 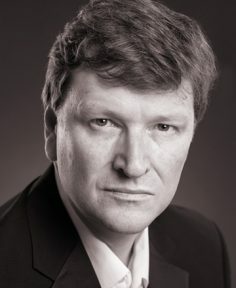 Quite apart from the strength of his fan-base and the longevity of his appeal, he has gone on to win awards in Britain and America, as well as receiving the OBE in 2001 for services to literature. 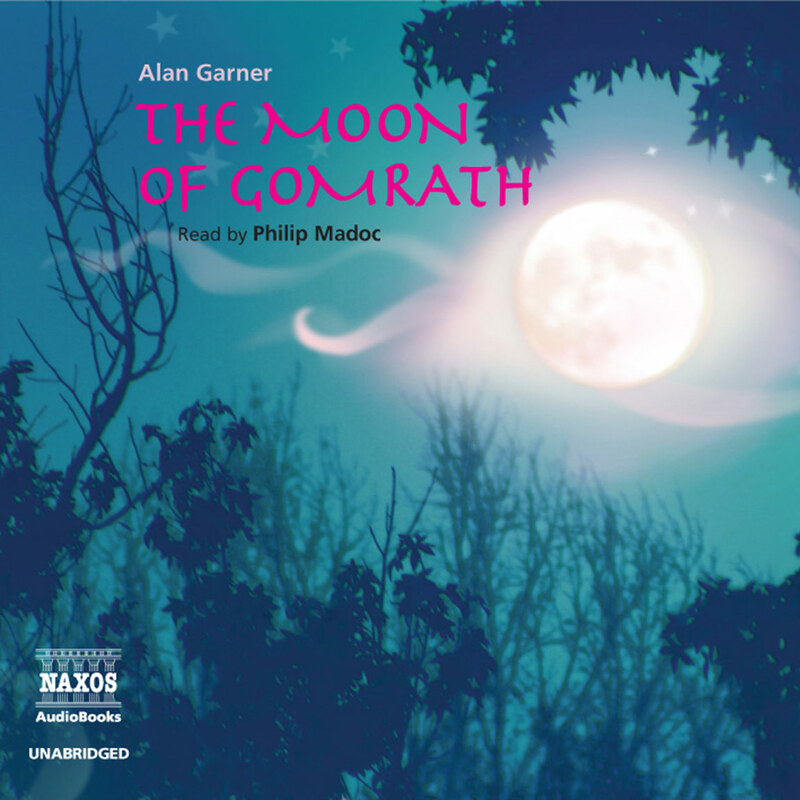 Much of Alan Garner’s work has a deeply personal root, whether autobiographical or in terms of his areas of particular interest; but his imagination continues to resonate powerfully with generations of readers.